Moooo! Jump on in to this giant cow's belly for a bouncin good time! 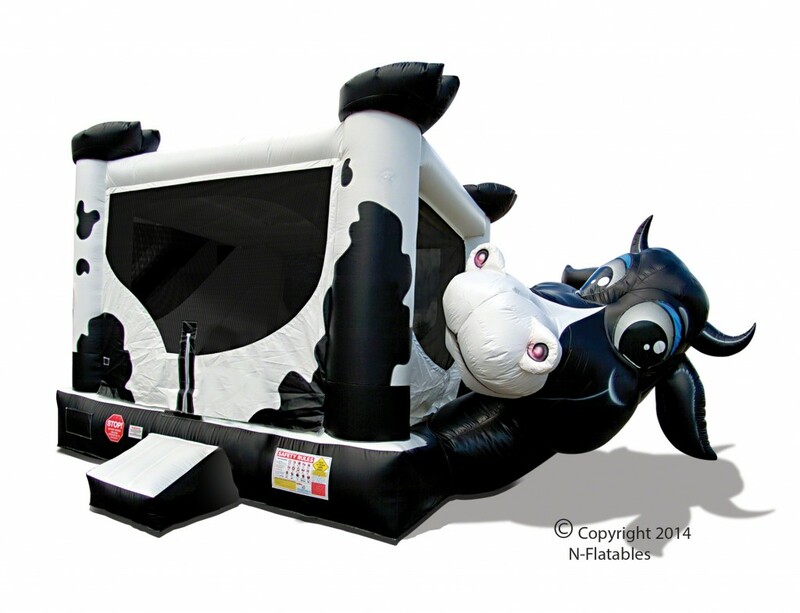 This bounce house is perfect for farm and western themed parties!